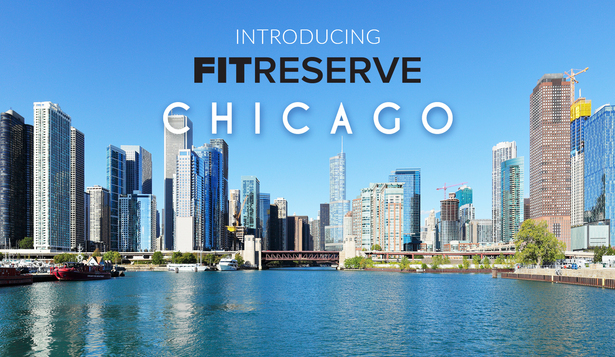 Chicago, IL (April 3, 2019) -- FitReserve, the premier multi-studio fitness membership, today announced its expansion to its fifth market with its launch in Chicago, offering over 5,000 monthly classes at nearly 40 top studios and counting. Members can choose from yoga, Pilates, barre, indoor cycling, HIIT and boot camp, boxing, aerial, pole, dance and more — and mix and match — all with one convenient, all-access membership. Starting at $55 per month, FitReserve uniquely offers a simple “one-credit-equals-one-class” membership model, with dozens of studios being added in the coming weeks. FitReserve’s expansion comes just weeks after its launch in Los Angeles, as the company is seeing growing demand for its simplified membership model nationwide - from both consumers and fitness providers alike. FitReserve now offers access to nearly 1,000 fitness partners offering over 160,000 monthly classes across major cities, including New York City, Boston, Chicago, Los Angeles and Washington, DC, with other markets being announced this year. FitReserve simplifies your active life by providing access to studios’ entire class schedules in one place with a consistent, transparent and easy-to-understand membership model — one credit equals one class — while saving up to 50% off retail, making your workout routine more flexible, convenient, and affordable. Mix & Match: HIIT, dance, yoga, Pilates, barre, indoor cycling, boxing, and more. Insider Savings: Access the best fitness classes in one place at over 50% off retail. Simple Credit System: One credit equals one class. All Classes, All the Time: Access to entire studio schedules, including all peak class times (no blackout days or times). 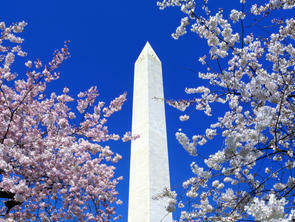 Three Monthly Plans: Sampler (3 classes/month), Starter (5 classes/month), and Gold (10 classes/month). With memberships starting at $55 per month, the first 300 signups using the code CHIFIT20 also receive a 20% discount for the first three months. To join FitReserve, visit fitreserve.com/joinchi. Studios interested in becoming a partner should contact studios@fitreserve.com. 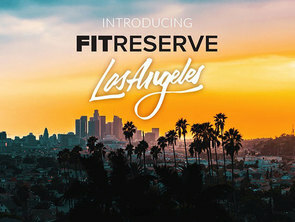 FitReserve is the premier multi-studio fitness membership that allows you to mix-and-match workouts and choose from over 150,000 monthly classes across a curated selection of the best studios and gyms in New York City, Boston, Chicago, Washington, DC, and Los Angeles, with savings of over 50% off retail. FitReserve provides access to entire studio schedules (including peak class-times) so you can book what you want, when and where you want. For more information, visit fitreserve.com, download the iOS app, and follow on Facebook, Instagram, Twitter, and LinkedIn.